Toyota unveiled NS4 advanced plug-in Hybrid Concept in 2012 North American International Auto Show. 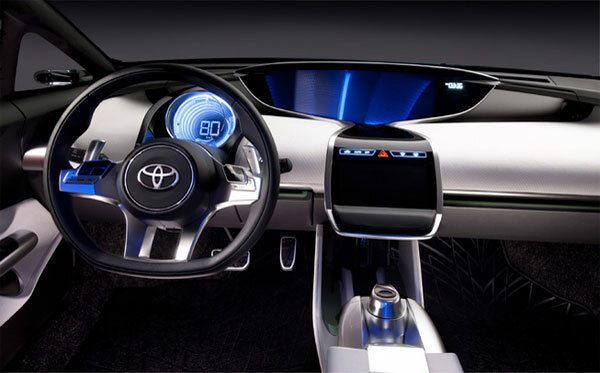 This spectacular car is practical example of the fact that now Toyota is very keen and focused towards connectivity and human interface. 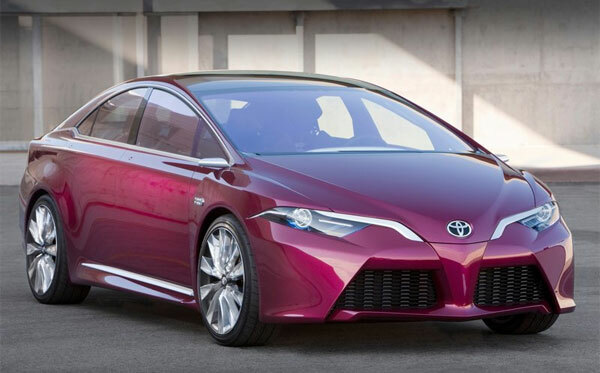 Toyota has paid special attention while designing and crafting NS4, it took challenge to make an advanced and state-of-the-art car which will remain most advanced car even in 2015.This leading automobile brand want to be in emotional connection with customers that’s why it has added some different features and lines in its looks. Wing-like daytime running lights and lower spoiler gives a unique styling statement to its exterior. Cuts and lines are highlighted to present a model with sleek style and in order to improve visibility for drivers A-Pillars have been made extremely thin. Interior of NS4 is very comfortable and spacious; in fact it provides enough space to passengers so that they can carry their desirable luggage with them on long drive or picnic without compromising on comfort level. Customer of today wants to stay connected everywhere; some desperate people love to have ideal system of connectivity with them on the go. After Smartphones and Tablets, vehicles equipped with latest connectivity features are most demanding connectivity hub for people. Keeping this desire in mind, NS4 will be available with most state-of-the-art features of connectivity and this has been made possible by strategic link of Toyota with Microsoft and Intel and Salesforce. • NS4 will be available with next-generation Pre-Collision System with lane departure features. Rear end and technology of pedestrian collision avoidance has been especially designed in order to forecast collision in certain situations. This system makes use of multimeter wave radar and stereo cameras which lies over front side of vehicle to detect and respond to lane departure. Additionally, near infrared beams improve the quality of this safety system at night. Adaptive Driving Beam headlights facilitate the driver to avoid vision-impairing glare for forward coming drivers of next vehicles as well as pedestrians. Blind Spot Monitor is especially designed to keep driver aware of vehicle in adjacent lane. NS4 Advanced Plug-in Hybrid concept won great praise at 2012 North American International Auto show and it is anticipated that it will set new standards and unimaginable benchmarks for automobile industry and competitors of this leading automobile brand.